Experimental, radical, unorthodox… That’s how the vanguard is defined, something quite related to a team of good friends, the Edgy Brothers, that have just released their latest creation: AVANT-GARDE. But talking about friends, Avant-Garde is not only a creation of this nice people, but it is also the deck chosen by another group of awesome friends, United Cardists, as the 2017 Fifth Annual Deck. 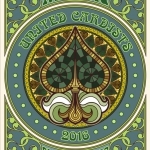 Remember United Cardists is a wisdom reference in the playing cards world that have already released four official decks: Bicycle UC deck (2013), Grotesque (2014), Delirium (2015) and Nouveau (2015). 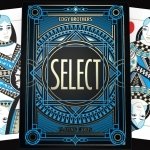 Edgy Brothers have already released many fantastic decks, with successful campaigns along last years. 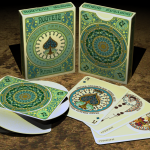 They have explored different styles and their latest decks are focused more on elegant and refined designs. 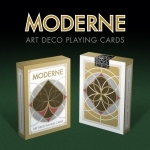 Avant-Garde is inspired by Art-Nouveau and Art-Deco movements and they have completely reinterpreted the traditional playing cards to offer us a nice and bold artwork with beautiful court cards and clean numbered cards. Blue and gold nicely combine in the color schema with a beautiful back with white borders. The tuck case will have also foil in both colors and cards will use metallic inks. 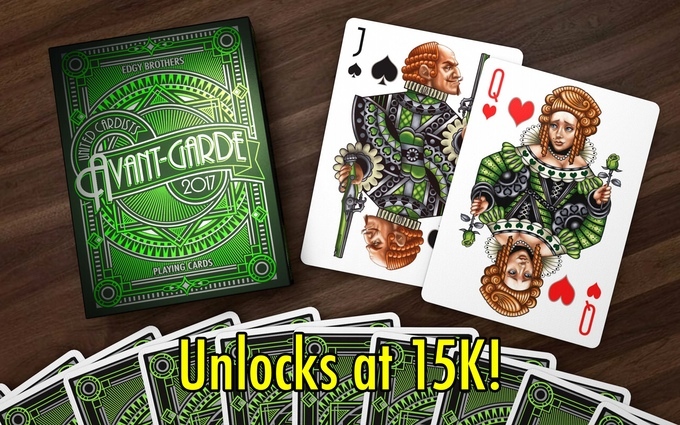 Furthermore, a Green Edition will be released as a stretch goal, that will have, apart from the predominant green color in the artwork, a completely different design in court cards that will be a variation of the cool ones used in the Royal House limited deck. 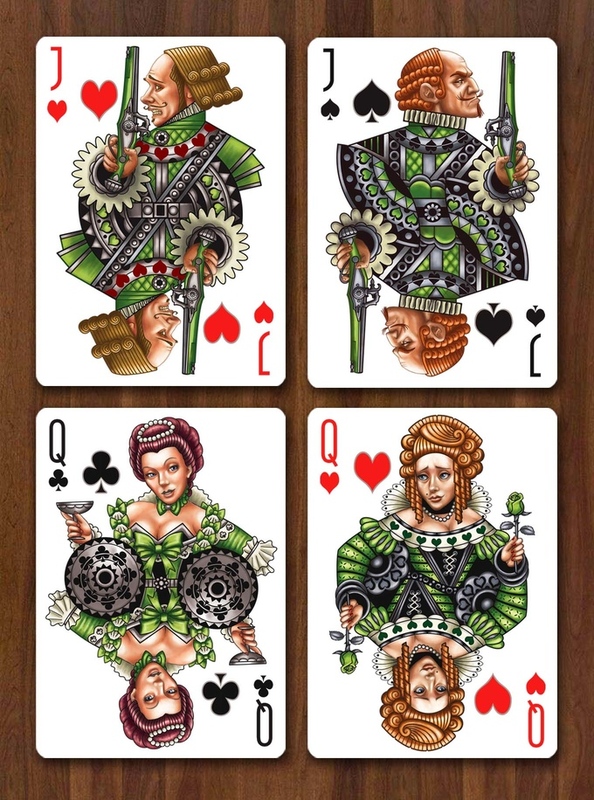 The decks will be printed by The Expert Playing Cards Company in a limited print-run so quality and design are ensured.